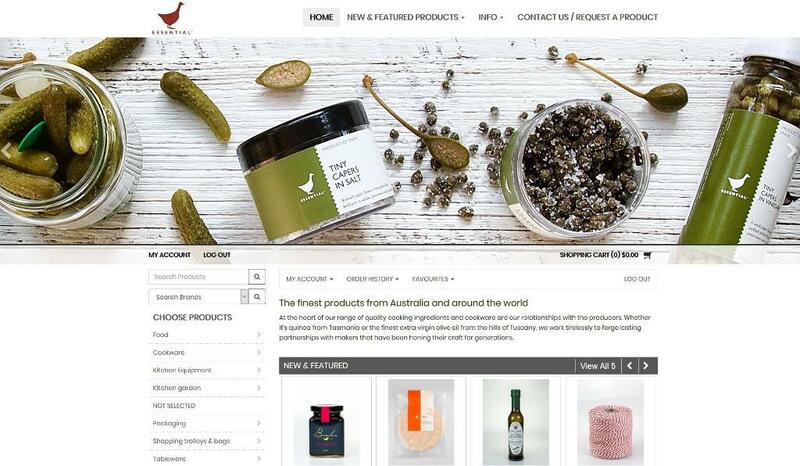 The Essential Ingredient has been inspiring Australia's top chefs and home cooks with the finest ingredients, professional cookware, beautiful tableware and much more from Australia and around the world for 25 years. 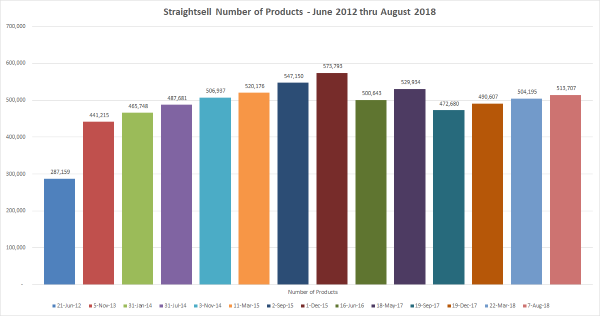 Straightsell hosts over 513,000 products for customers! 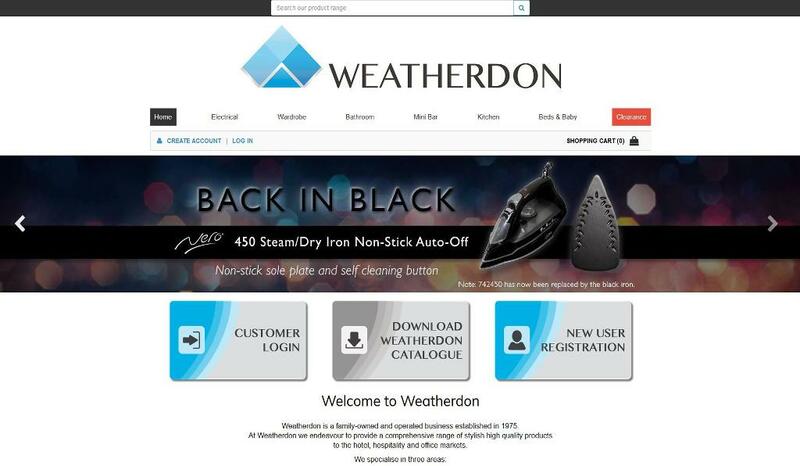 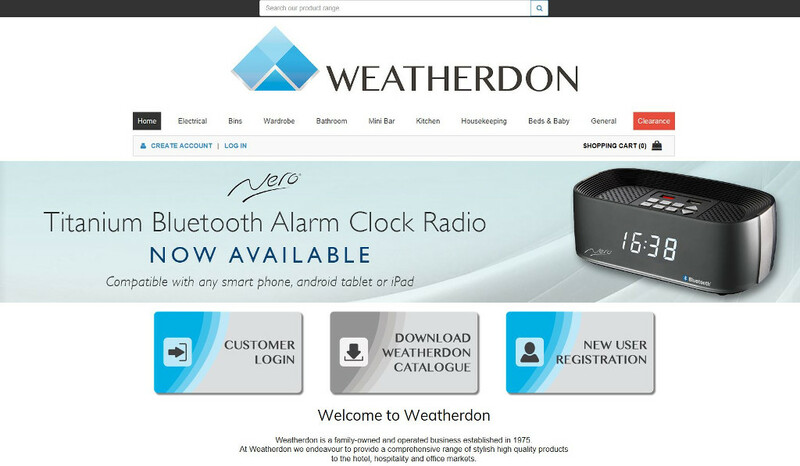 That's right we host over 513,000 products online for our customers today! 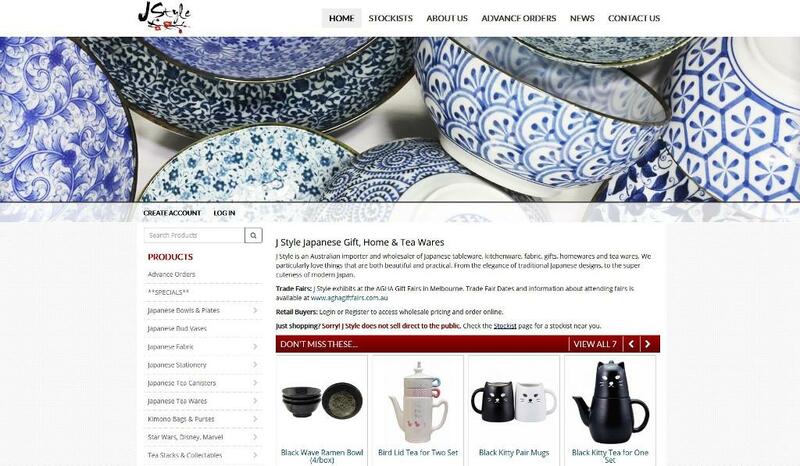 Read the article for a breakdown of customers by product catalogue size. 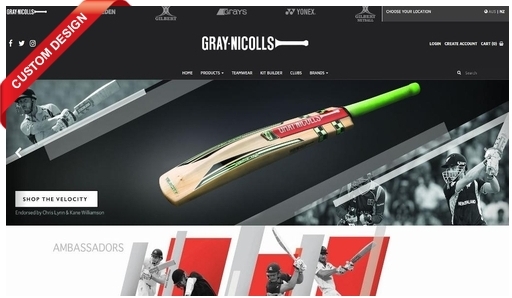 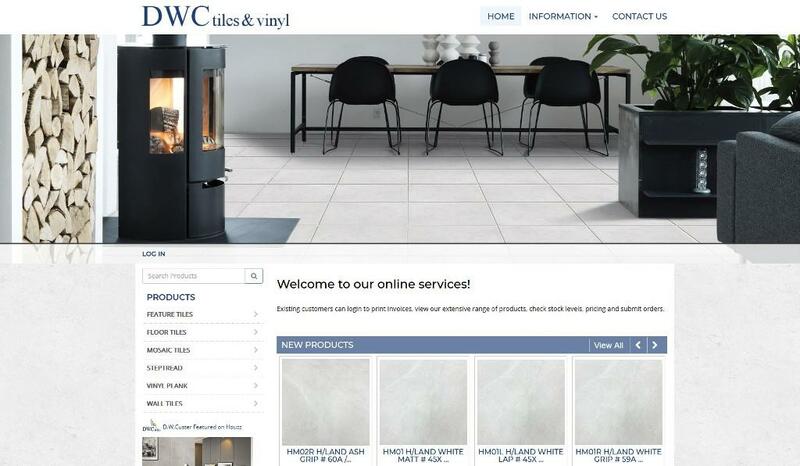 DWC Tiles, an exclusive wholesaler of quality floor and wall tiles based in Brisbane, has just launched an upgraded B2B eCommerce website integrated with Attache Software. 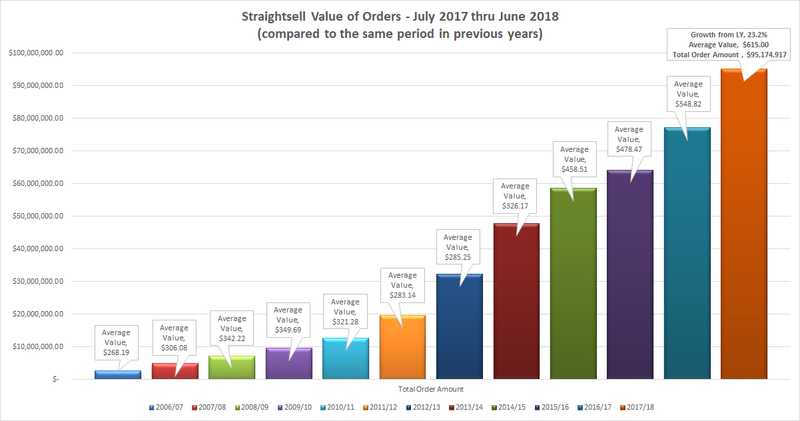 Straightsell order numbers and value of orders for July 2017 thru June 2018 are detailed in this latest article from Straightsell.